The countdown to Christmas has begun and we are busy gearing up for the big day. But, before Santa makes his annual visit down the chimney, we have to get through the last few days of school. It's been such a great school year so far and our teachers have worked tirelessly for their students to ensure they are getting the best education they can. 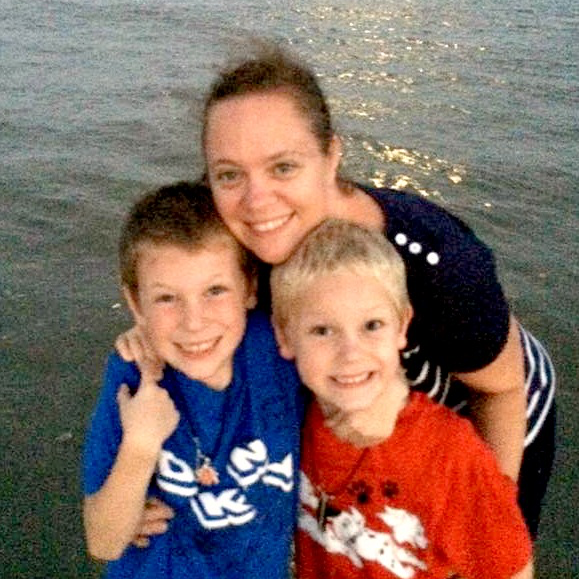 We love our teachers and we got so lucky to have two teachers who both really care about my boys. I want to make sure we let them know just how much we appreciate all they do for them. So this Christmas we are sending a warm holiday greeting with the help of Wal-Mart and Hallmark. So, we decided to put together a "Keep Warm" Gift Box full of great items to help them stay warm when the weather gets cold. To assemble our Keep Warm Gift Box, we loaded up and headed to our local Wal-Mart to get everything we needed. 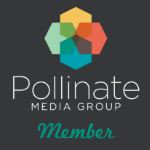 We started with a Hallmark Greeting Card to help set the theme for our box. 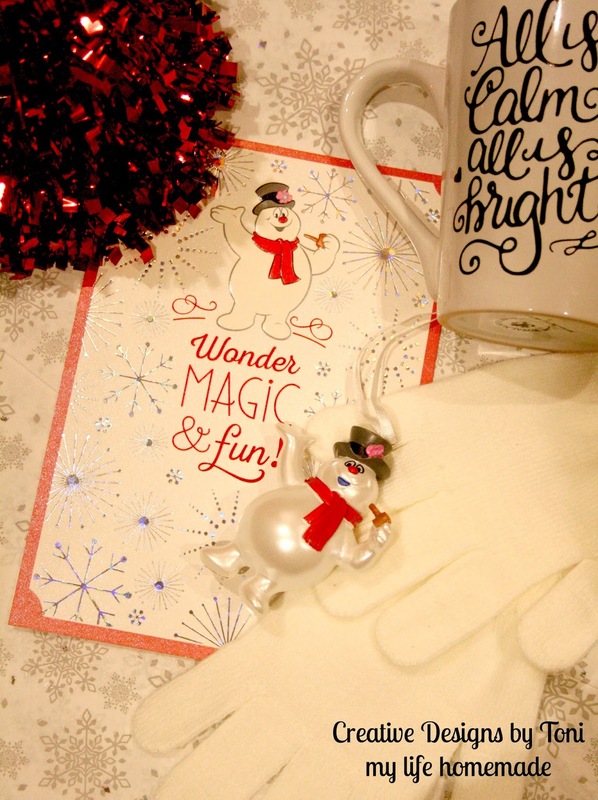 We wanted something to match our "Keep Warm" theme and we found the perfect Hallmark card with Frosty on the front. 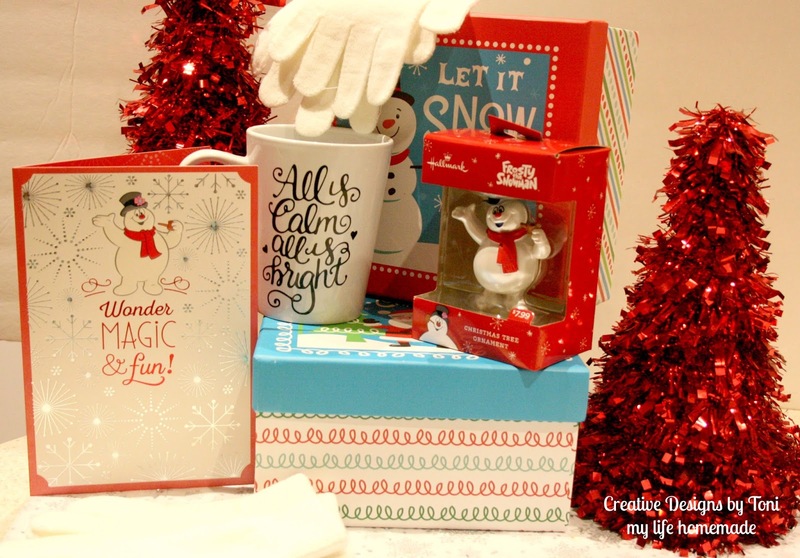 Plus, if you click here you can save $1.00 off of a two Hallmark Greeting Card purchase at Walmart, minimum $1.00 purchase required. 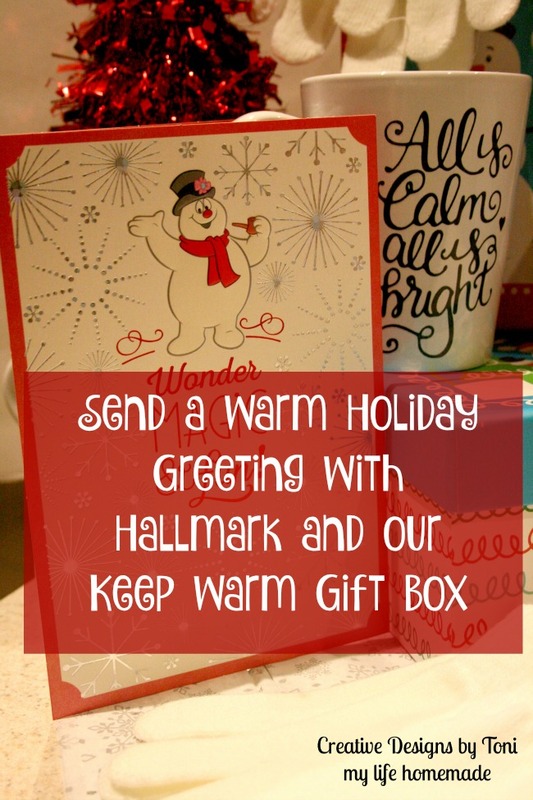 Take advantage of the savings and #SendHallmark this holiday season! We filled our Keep Warm gift box with a pair of soft, fuzzy gloves to keep their hands warm. 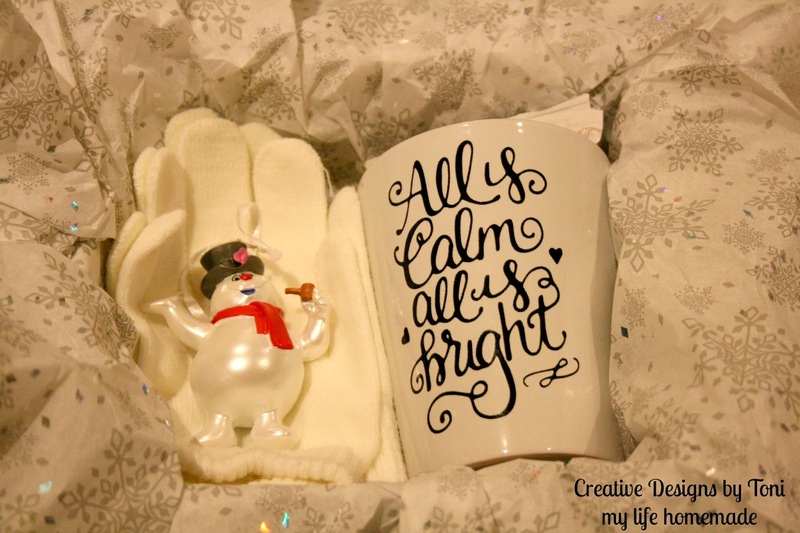 A custom hand made mug we filled with hot cocoa packets, and we found a matching Frosty the Snowman Hallmark Ornament that was perfect to complete our gift box. The boys loved helping pick out everything for their teachers gift box and could not wait to get started putting it all together. 1. 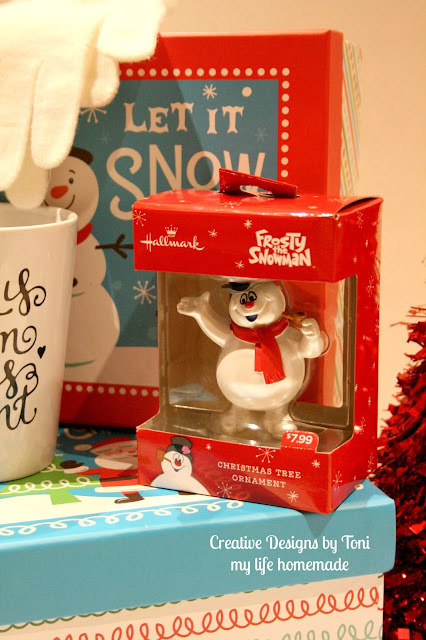 Grab the perfect Hallmark Ornament to complement your gift box. That way every year when they unpack the ornaments to hang on their tree they will remember you and the thought that went into sending such a thoughtful gift. 2. Add a special mug full of hot cocoa, we used packets so they can use more then once. Winter time is perfect to cozy up by the fire and enjoy a nice warm mug of hot chocolate. We made our mug using a plain white mug from Wal-Mart and adding a custom vinyl decal to the front. 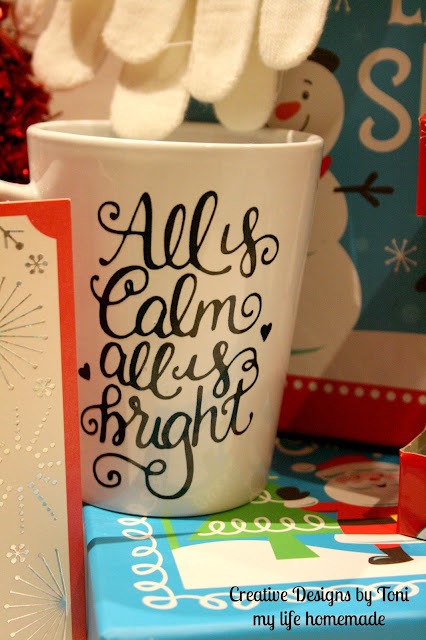 But, any special mug will be perfect. 3. 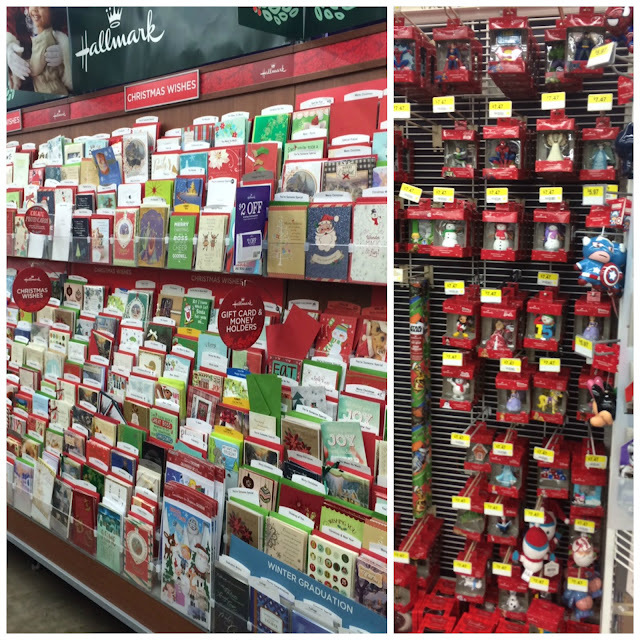 Pick out the perfect Hallmark Holiday card to add some holiday cheer. 4. Grab some gloves, blankets, scarves, fuzzy socks, and anything to help keep them warm to make your gift box extra special and one of a kind. 5. Give to someone special. We are giving our box to our teachers to say thank you for working so hard and caring so much about my boys. See more great holiday card ideas and tell me which ornament you'd love to hang on your tree. 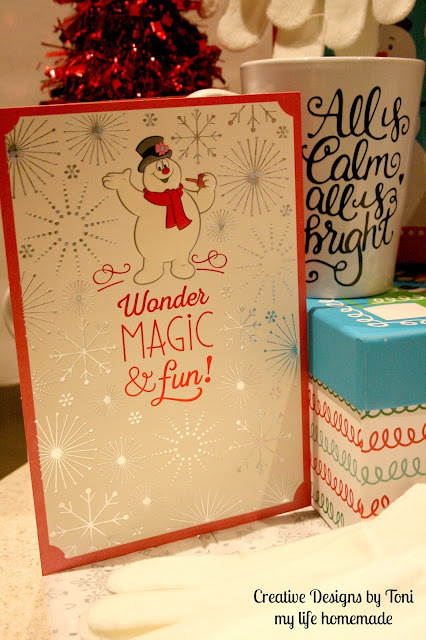 Who would you like to send a warm holiday greeting from Hallmark to? All of their items are so darling - I love them! 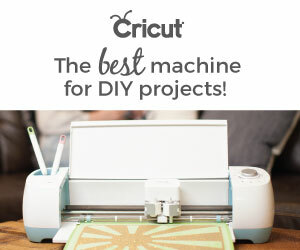 Perfect for making Christmas even more magical.